It’s Saturday and we are back with our recap of the hottest crypto news through the week. We are pretty sure you’ll have been watching closely this week, although if you’ve missed out on the news, sit back and let’s run through what’s happened. Referring to the markets first of all, as we have seen, values have been pretty steady. We are still within this ‘January sale’ when all prices seem to be riding especially low. This is great if you’re looking to invest, but for those only waiting for a perfect time to sell, it’s easy to understand why you might be feeling a little withdrawn at present. Please however do remember that as tempting as it is to buy so cheap, investment is risky. If you choose to invest in any cryptocurrency, you should do your own research first and always remember to only invest what you can afford to lose. 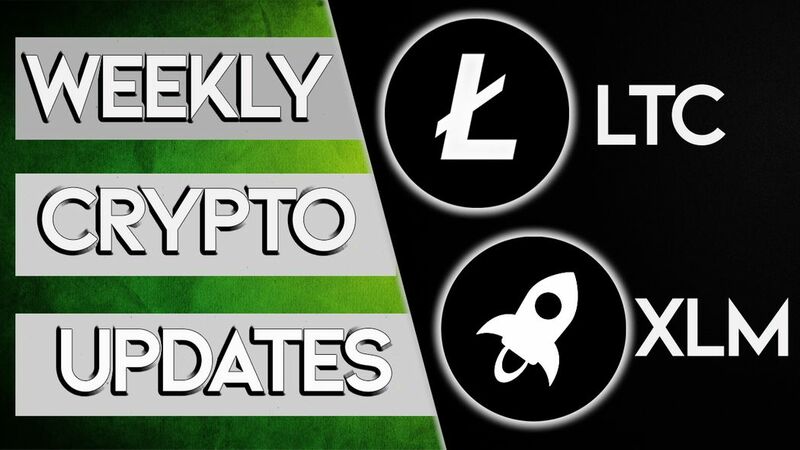 This week, Stellar XLM and Litecoin have all made headlines at Crypto Daily, let’s take a look at what’s been going on! According to reports, a number of fintech leaders and financial experts have come together to discuss the future of Stellar XLM. It seems that the general feelings for XLM are still bullish, thanks to the projects likeness to Ripple XRP. Stellar XLM is seen as the only major competitor to Ripple’s XRP, which currently holds a monopoly on cross border transactions. Because of this, industry leaders feel that eventually, when the adoption of XLM takes off, its price will surge simply because of the technology it is built upon. Essentially, as the monopoly held by Bitcoin falls, room will open up for the likes of Stellar XLM to take hold a huge chunk of the market. Litecoin on the whole has been pretty quiet recently. 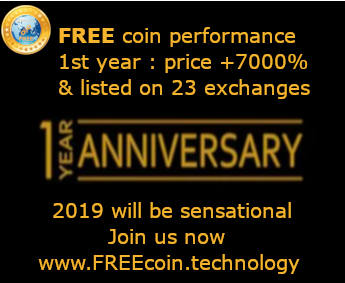 Generally speaking, 2018 was a bit of a disaster for the Litecoin project and thus, the Foundation have been working hard behind the scenes to put plans into motion that will bolster a far more positive future for Litecoin and their cryptocurrency. In December 2018, Litecoin achieved a sponsorship deal at a major UFC fight, UFC 232. Incase you don’t know, UFC is a mixed martial arts based competition that sees huge popularity worldwide. UFC 232 sold 15,862 tickets alone, which goes to show just how big this sponsorship deal really was - a lot of people will have heard of Litecoin because of this. Since then, analysis has been carried out on the overall impact of this sponsorship in order to see how much of an impact it has really had on spreading the ‘Litecoin brand’. All things considered, we can see just how important this sponsorship deal has been and moreover, we can see just how powerful future sponsorship deals of this scale might be. It’s great news for Litecoin and for Litecoin adoption and as a result, we can only expect that the Litecoin Foundation will be backing more major sporting events in the future.